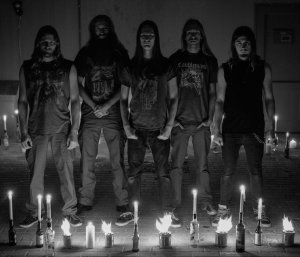 Dystopia plays it’s own vision of black metal: dark, intense, melancholic and agressive. 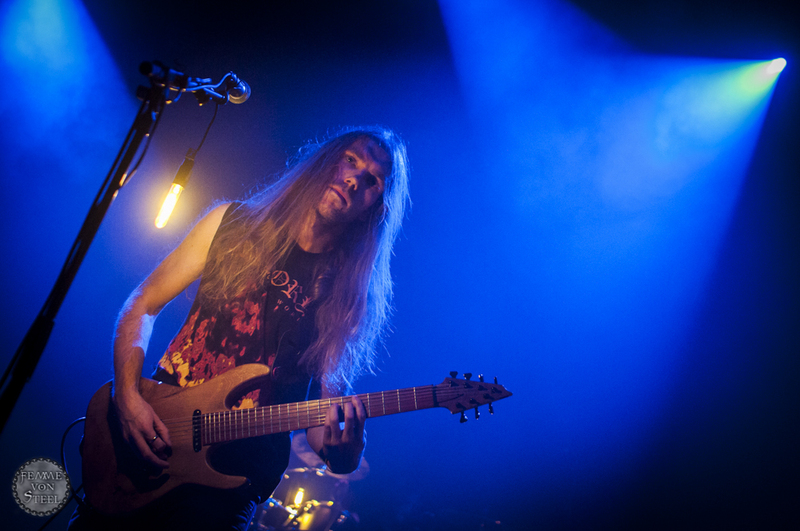 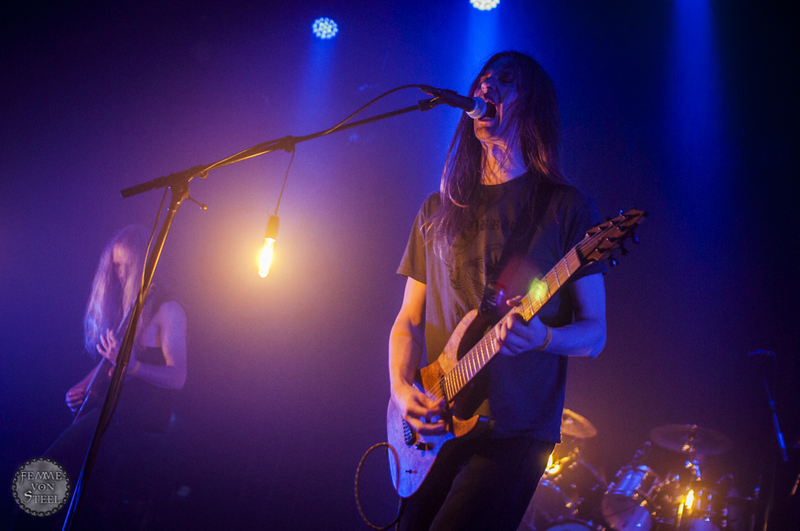 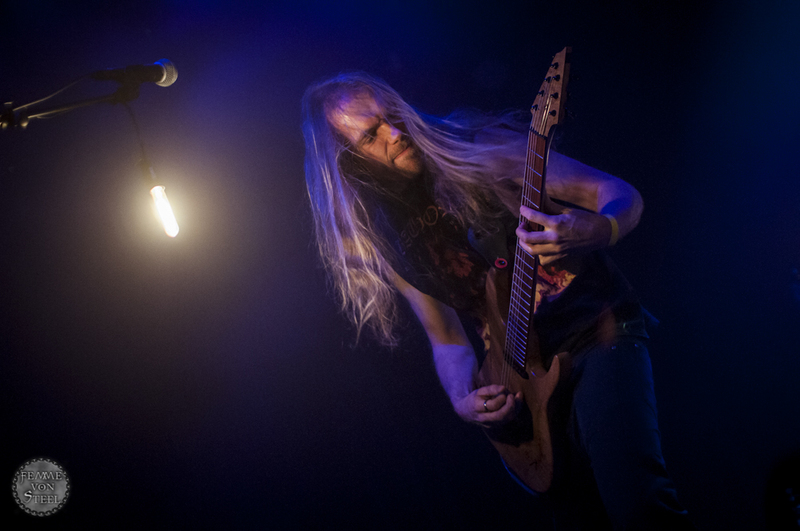 Dystopia sets itself apart by incorperating doom, psychedelica and death metal into their sound, and with their minimalistic and atmospheric live shows. 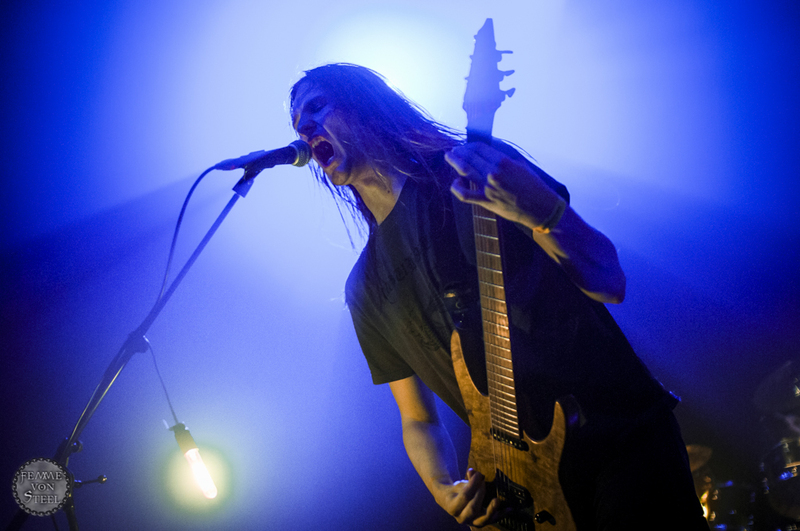 Dystopia is currently finalizing their next full-length album, following the well received EP Haat (2013). 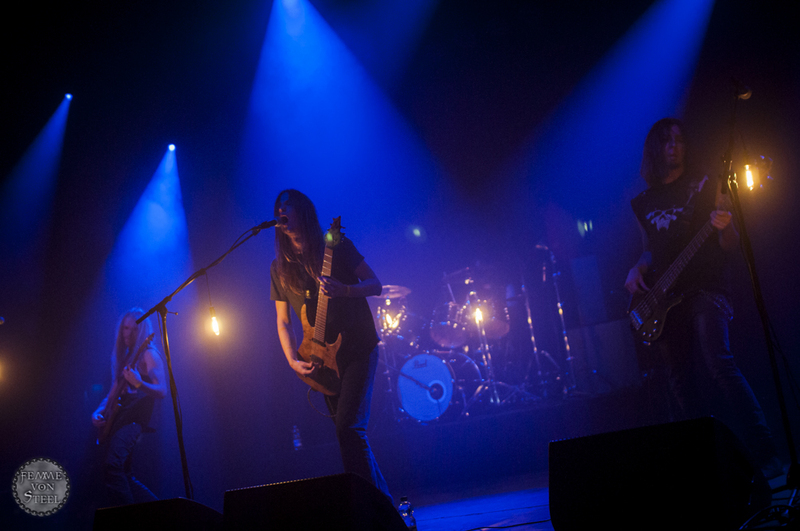 The new album is set to be released in 2016 !